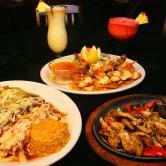 Casa Bonita Mexican Restaurant & Tequila Bar is located in charming downtown Libertyville, IL. Casa Bonita recently won the ''Best of the Best'' award for Mexican food 2017 by over 30,000 voters in the Daily Herald! 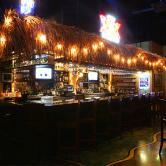 Our restaurant features authentic mexican cuisine and avast premium tequila bar like no other. 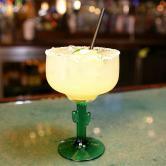 Try one of our signature fresh hand-squeezed signature margaritas! Our customers love our guacamole, enchiladas, and Prime Carne Asada. We also have unique items like our Banana Tilapia that has gotten rave reviews. Casa Bonita is a great place to bring your whole family with a great kids menu. 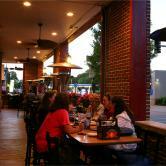 We offer indoor and outdoor dining (patio is 75 degrees year round!). A public parking garage is located just behind (west) Casa Bonita. For more information visit our website or just stop in we are located at 633 N. Milwaukee Ave. Libertyville, IL 60048.